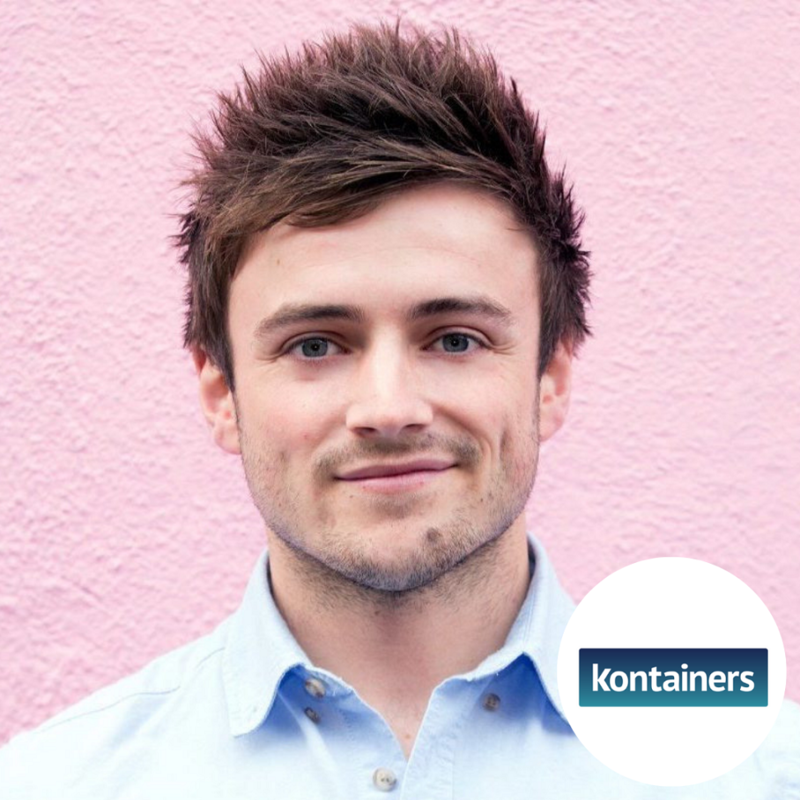 “After completing his Psychology degree and founding a tech startup in college that scaled across the UK & Ireland, Conor joined the team at Kontainers in the early days of the Dublin HQ. Kontainers is an Enterprise SaaS company that builds out Front-Office platforms for Freight Forwarders. This allows Forwarders to digitally interact with their shippers, giving them a way to access real-time quotes instantly, book and manage entire shipments on any internet enabled device.